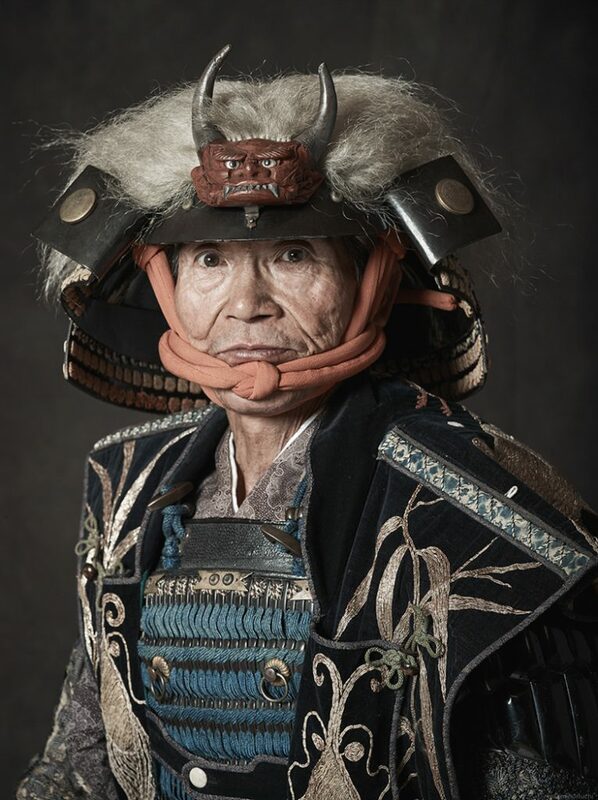 There are samurai living in modern-day of Japan. 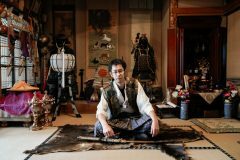 In Soma region, Fukushima, there is a traditional festival called “Somanomaoi”, which has a history of over 1,000 years. 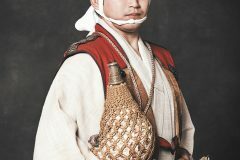 The festival which consists of procession of more than 500 mounted horsemen, Kacchu-keiba (armed horse race) and etc. 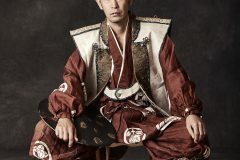 is designated as Important Intangible Folk Cultural Property. 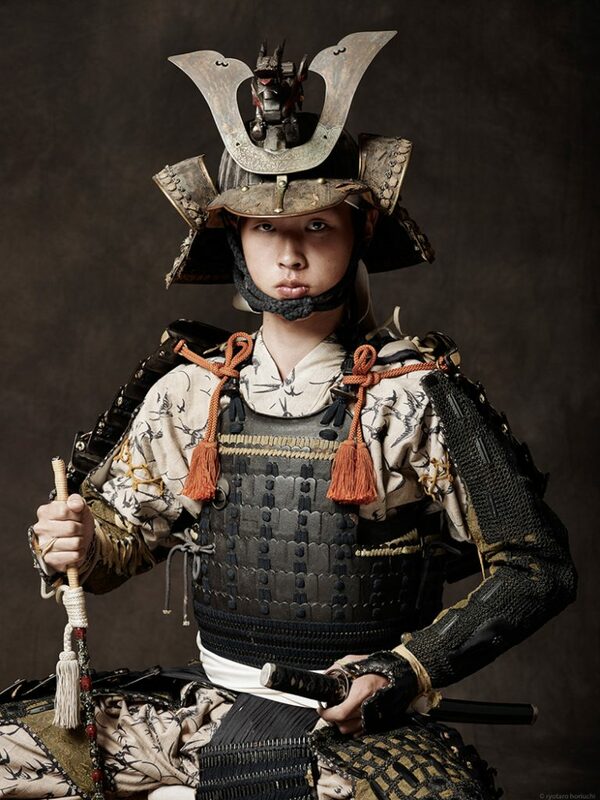 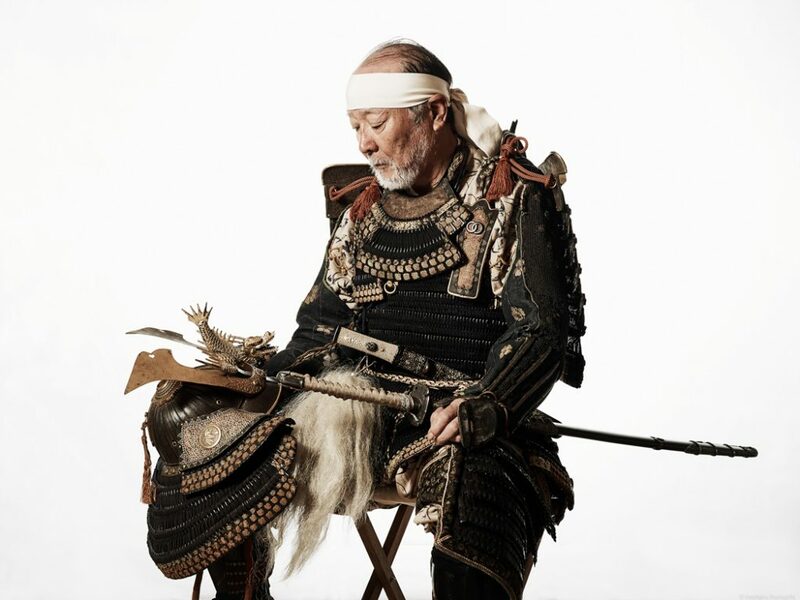 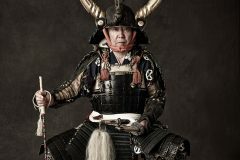 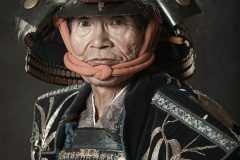 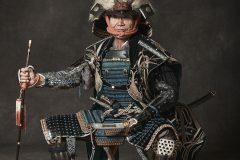 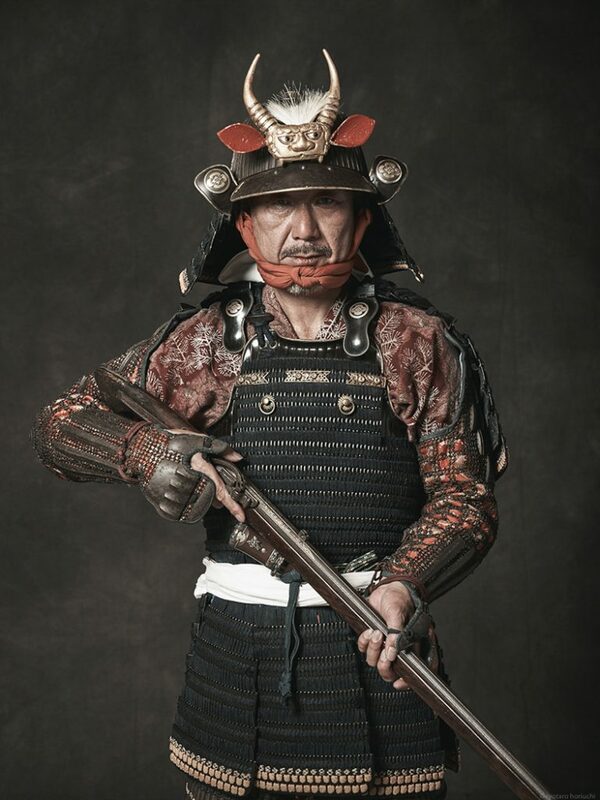 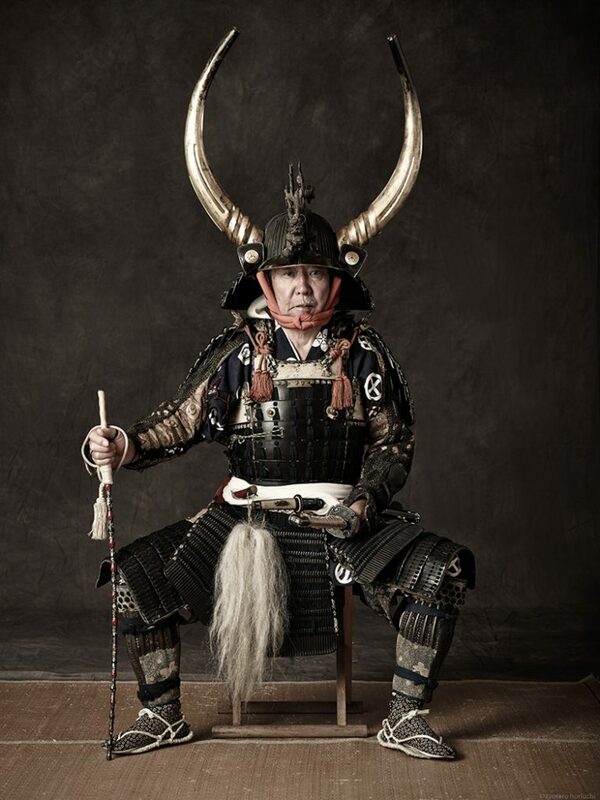 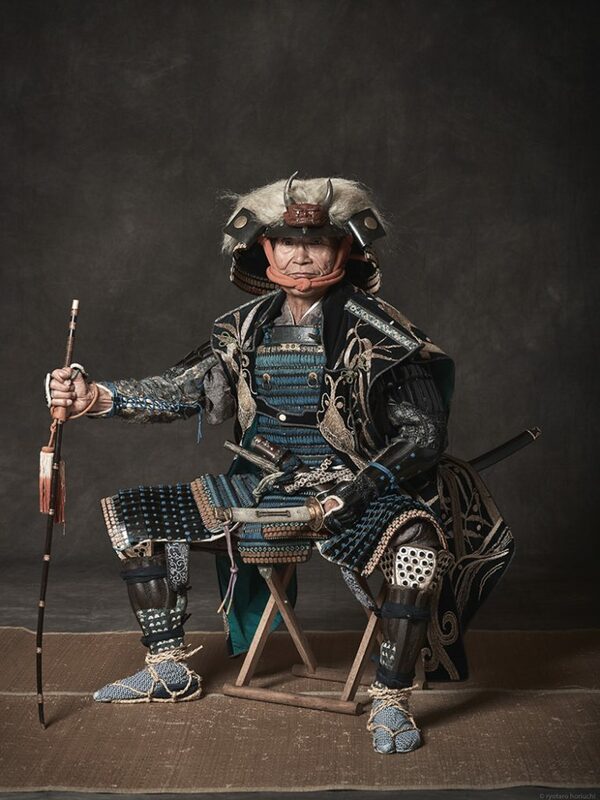 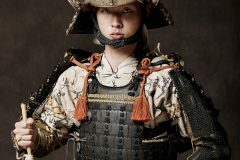 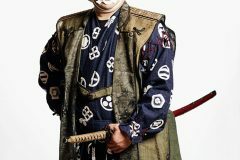 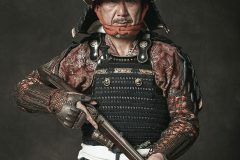 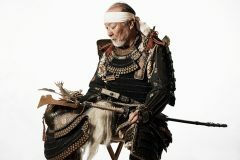 Although Samurai was an occupation before modernization, each of modern-day samurai has a different job. 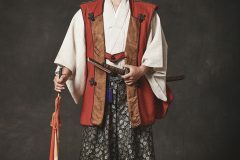 However, all the samurai who participate in the festival keep the traditional mindset of following the strict seniority and class systems and guarding the feudal lord. 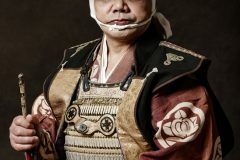 When I heard their stories, I felt as if they were actual samurai of warring state period. 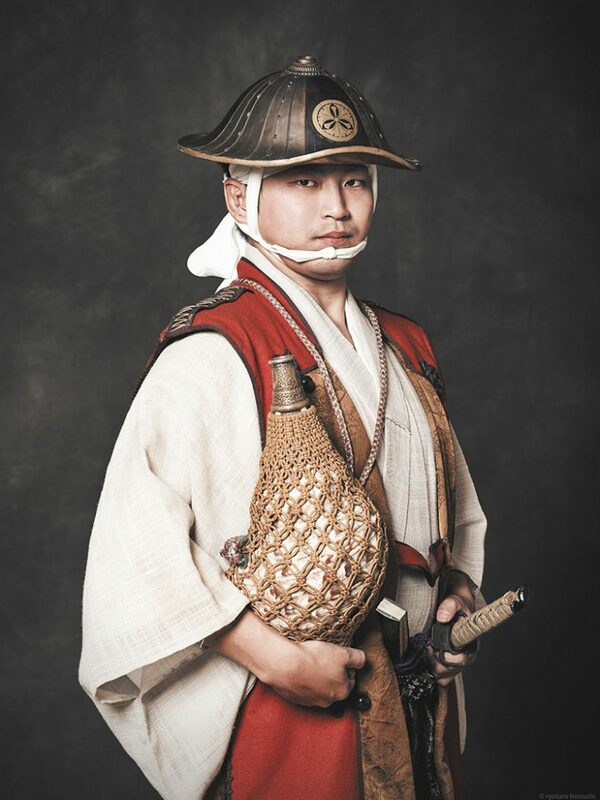 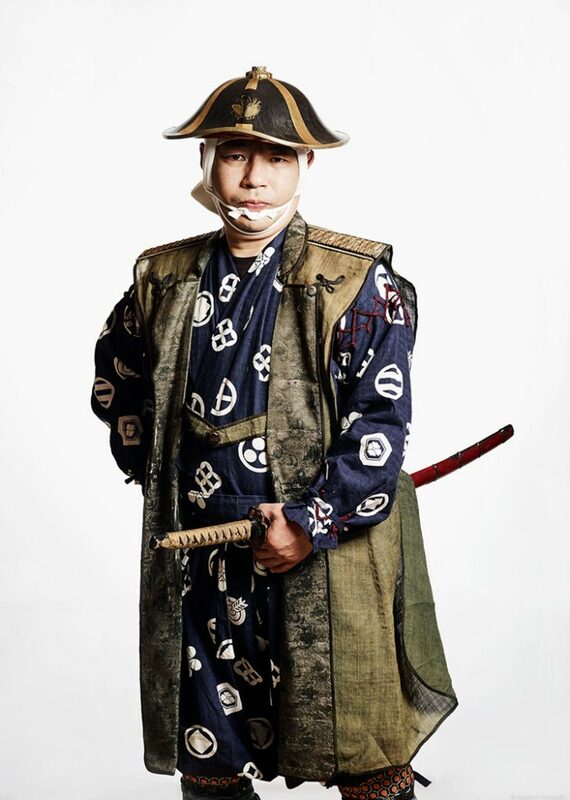 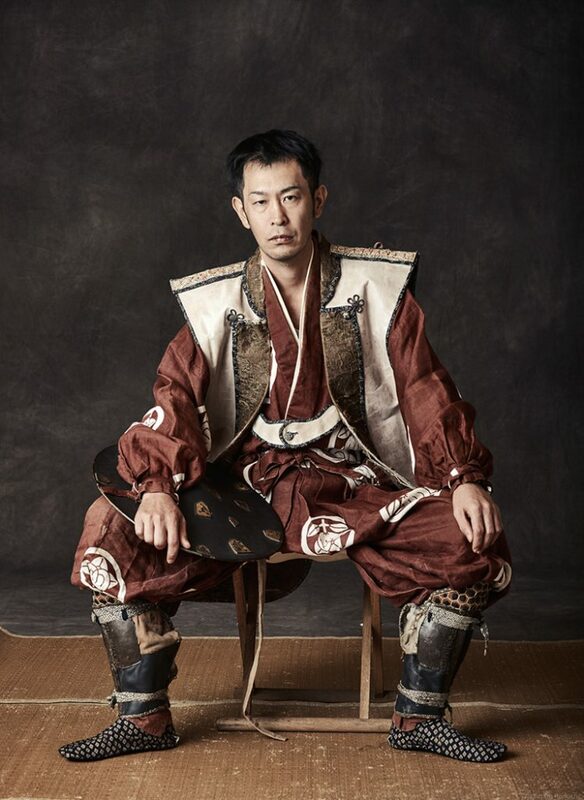 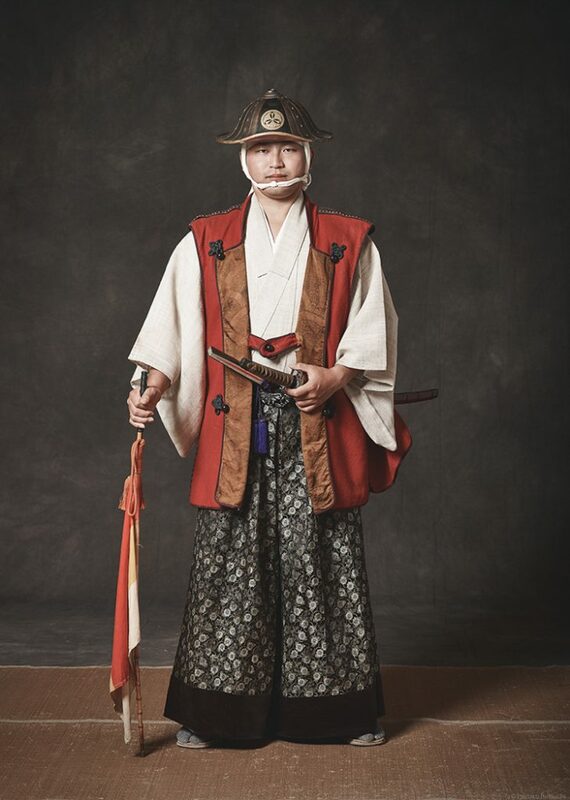 They are the descendant of genuine samurai, who continue to live a life as samurai today. In the long history of over 1,000 years, there were some years when the festival wasn’t held because of numbers of difficulties, however, they have overcome all the obstacles having kept the traditions and accepted the change of the times. 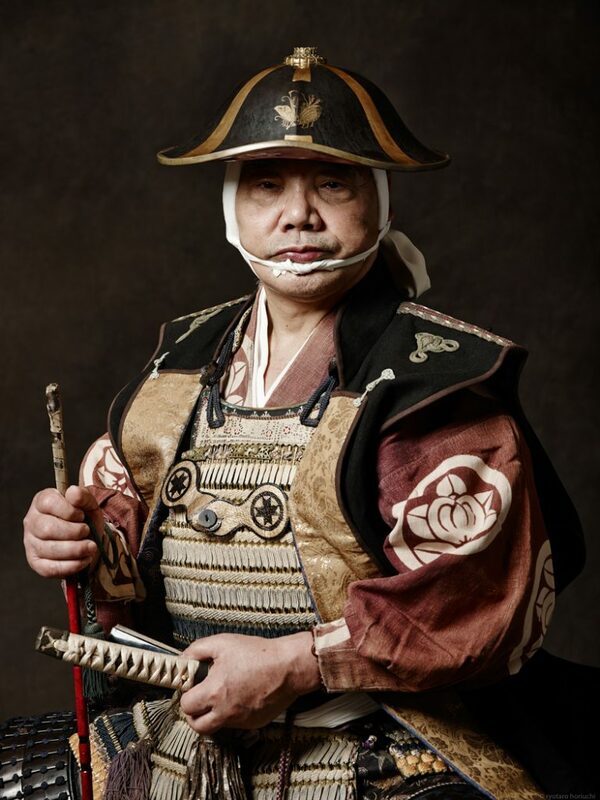 Their spirit of samurai is essential for them to keep being samurai in modern-day society.